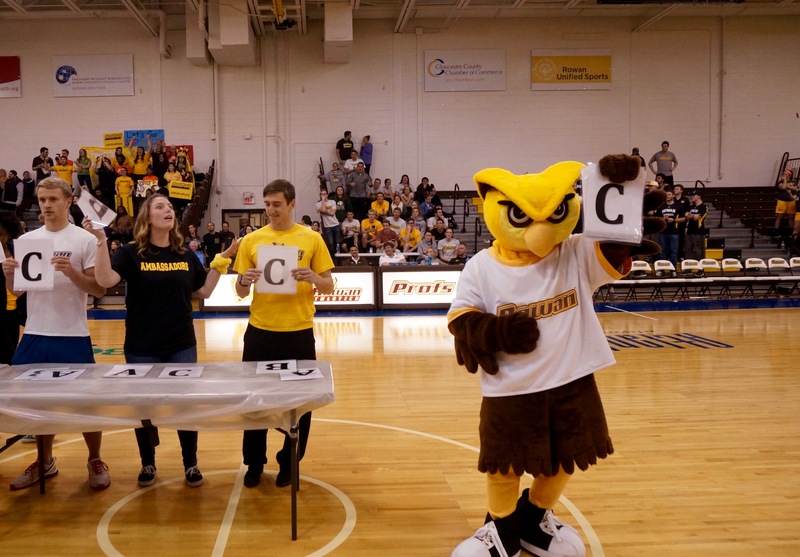 The Student University Programmers (SUP) hosted Rowan University’s fourth annual 7k Giveaway Game during the women’s and men’s basketball games last week. 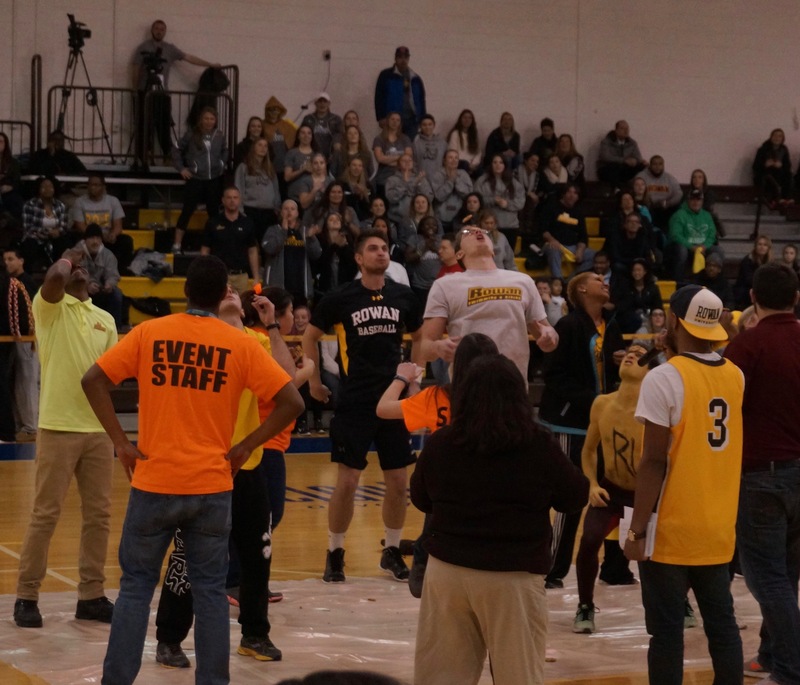 As each of the two teams faced Montclair State University in the Esbjornson Gym, fellow Rowan students took each other on in hopes of winning a portion of the $7,000 prize pool. 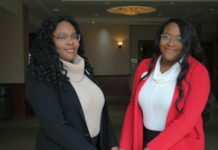 This year, the prizes included both group and individual items, including an Apple Watch, two 50-inch TVs, an all-expenses-paid trip to Dave and Buster’s, a pizza party and a catered lunch, courtesy of Gourmet Dining. A total of 14 teams composed of Rowan athletes from sports such as field hockey, lacrosse and baseball participated in this year’s event. These teams competed in activities including cookie and hot dog eating contests, hula hooping, musical chairs and a dance-off. The teams gathered points throughout the games in hopes of winning the two large group prizes. 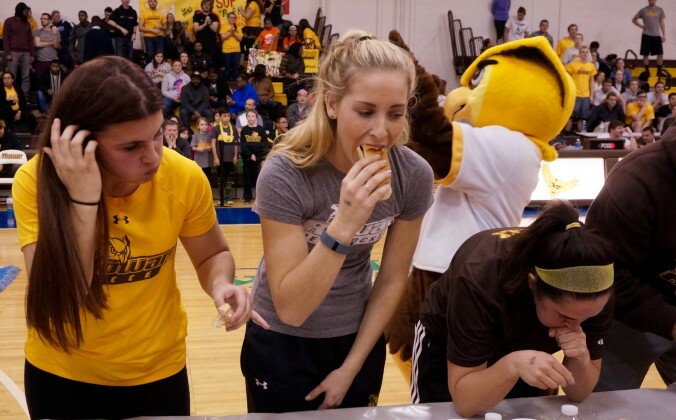 Non-team competitors took part in the cookie eating contest to win individual prizes, like the Apple Watch and TVs. “I was in it last year and my team came in third place, so I came out to support Rowan tonight,” said Sagi Kadosh, a senior marketing and management major who came out as a spectator for the night. 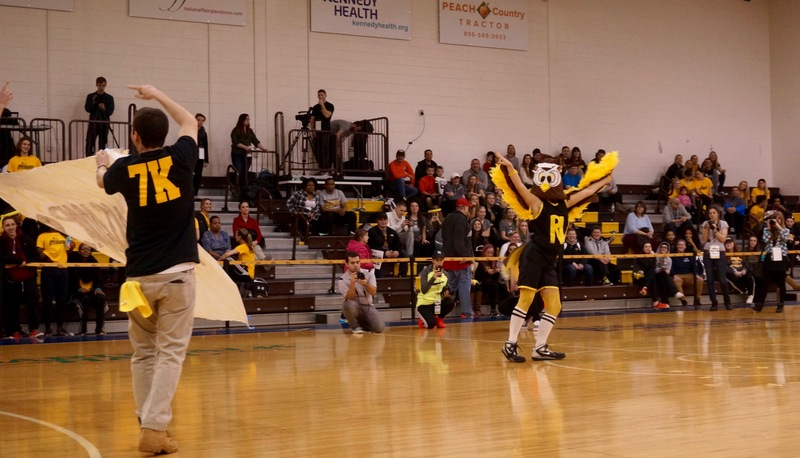 The teams in the dance-off showed up decked out in their most festive Rowan gear to impress the judges. At the end of the night, the women’s track team took home first place and the Dave and Buster’s trip. 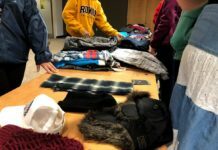 The men’s cross country team won second place and the Gourmet lunch, and the Chamberlain Student Center, SUP and Prof Pack team won third and a group pizza party. 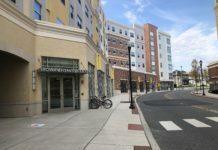 “This is similar to the involvement we have had in the past so we were very pleased with that,” said Carly Samuels, senior business management and entrepreneurship dual major and the Director of Live Events for SUP.